It is finally available! 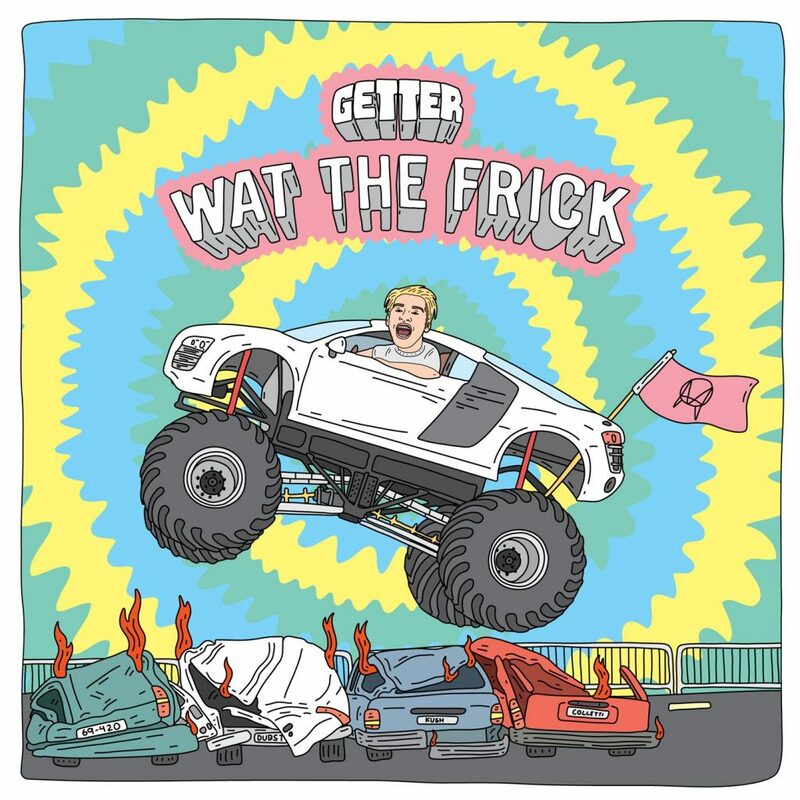 The much anticipated What The Frick EP by Getter is finally available. We have been following this EP since Getter released “Wat the Frick.” Although, the original is not on the EP, but rather the VIP remix from Getter is on the EP. From there, he released “2 High” featuring $uicideboy$ and finally put out “Something New.” The hype train is finally arrived and I can say that this EP is “Fricken Dope.” As I was playing this for friends, one said that this EP was “Cool as Frick.” while another said it was “Hecka Tight.” Ok, maybe that is not exactly what they said as these are titles of Getter’s tracks, but the notion behind them is what they felt! Check it out now and buy it on iTunes!